Mathematics teaching / learning is all together different world where you require passion, aptitude, hard work and most important is determination. Here in our institution Athavale Sir try to inculcate all these qualities while completing the task of preparing for XI, XII & CET. 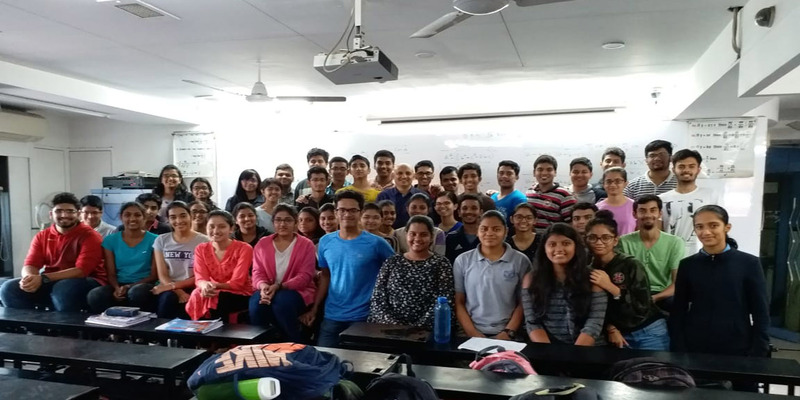 The subject requires understanding of the concepts, applying it to reach solution using set of all basic formulaes.Regular test on each topic, assessment of papers and monitoring the progress is integral part of the coaching in our institution. 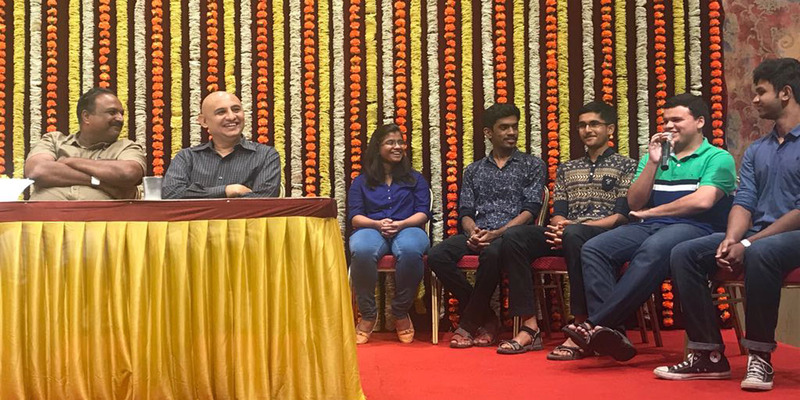 Athavale Sir takes pleasure/ challenge in uplifting a student irrespective of the marks he has scored in board exam, hence the admissions are never done on the basis of marks. In order to boost confidence, along with achieving success , we have supplementary practice lectures particularly for weaker students on the topics taught. Athavale Sir feel, student must try to become a good human being in his life. Sir derive pleasure in illustrating some motivational instances in every lecture which act like a Commercial break for students. 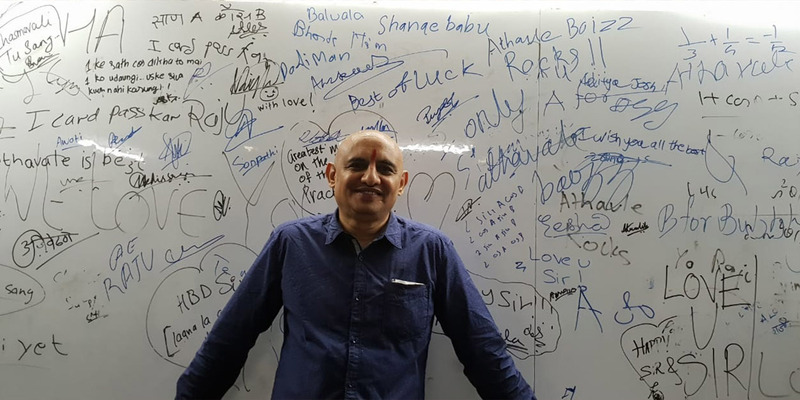 once a student joins our institution, Athavale Sir struggles to see every student starts loving the subject by his heart- which would take him to different level of success whatever the field he chooses to. 12th Admission is open now. Classes starting from 18th Nov. in 2 batches. please confirm your seat at earliest. 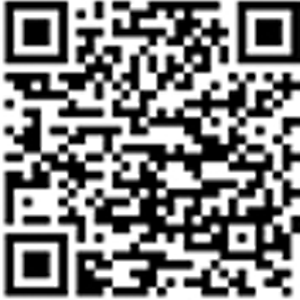 Scan QR code to download SmartBridge for Classes Android App ,or click here to open download link.